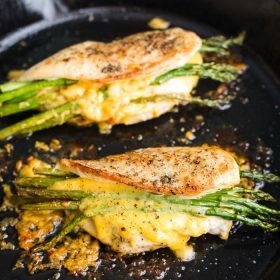 Asparagus & Cheese Stuffed Chicken Breast- this is an easy weeknight dinner that is so simple to make and ridiculously delicious! 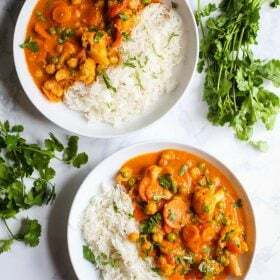 One of my goal this year is to share a lot more simple and easy dinner recipes. 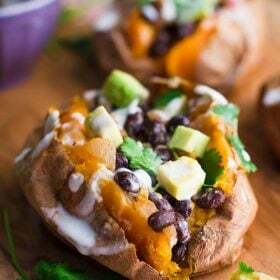 While chocolate cakes and edible cookie dough are delicious and fun, we’re all REALLY looking for something easy to make for dinner that’s actually tasty and at least mostly healthy, right? 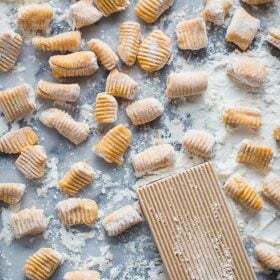 We have some staple recipes that we make on a regular basis but we also like to experiment in the kitchen and eat new things for dinner quite often. So, be on the lookout for a ton of easy dinners coming your way. 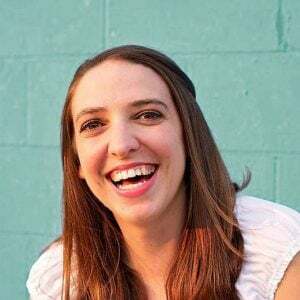 I have both vegetarian and meat recipes coming (as we like to eat both in our house!). 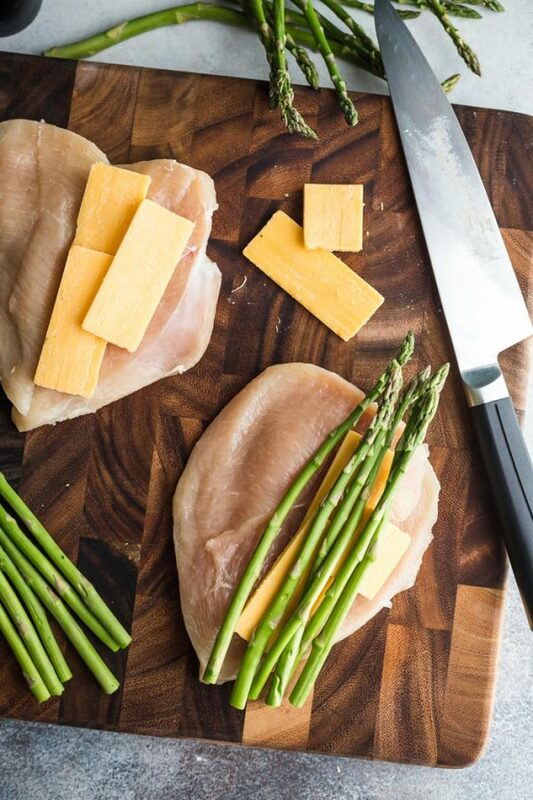 First up: this ridiculously delicious cheddar and asparagus stuffed chicken breast recipe. 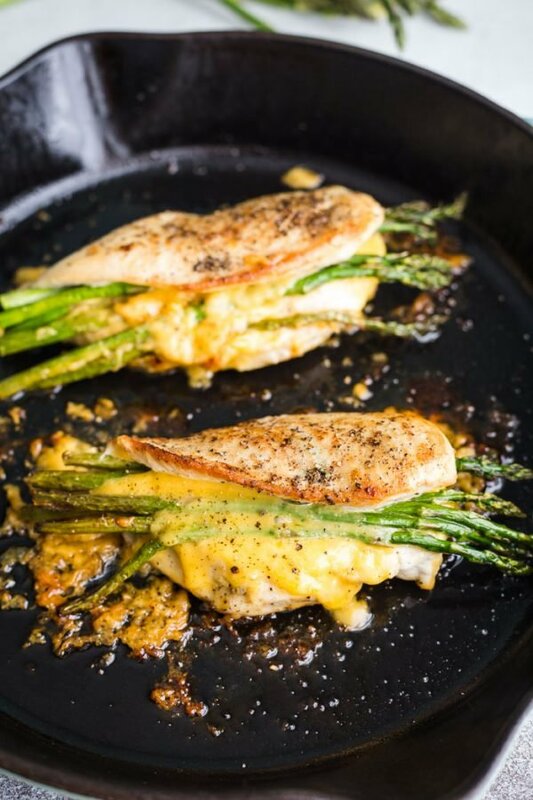 For this recipe, I combined 2 of my all time favorite things: asparagus and cheddar cheese. I wanted to keep this simple so truthfully, you can use just about whatever melty cheese you have on hand. 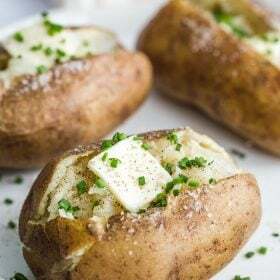 I haven’t actually tried it but I’m pretty sure that this would be REALLY good with goat cheese (on my to do list!). I’ve seen similar recipes where people rolled up the chicken breast or did some fancy pinning down of the meat. However, I just really wanted this to be something that I could throw together in very little time and with very little effort. All of that to say: the first time that I tested this, the chicken stayed wrapped around the asparagus in such a nice way and it was perfect. The next couple of times however, it ended up more like my photos where the asparagus and cheese were popping out a bit more. It depends largely on the thickness of the chicken. 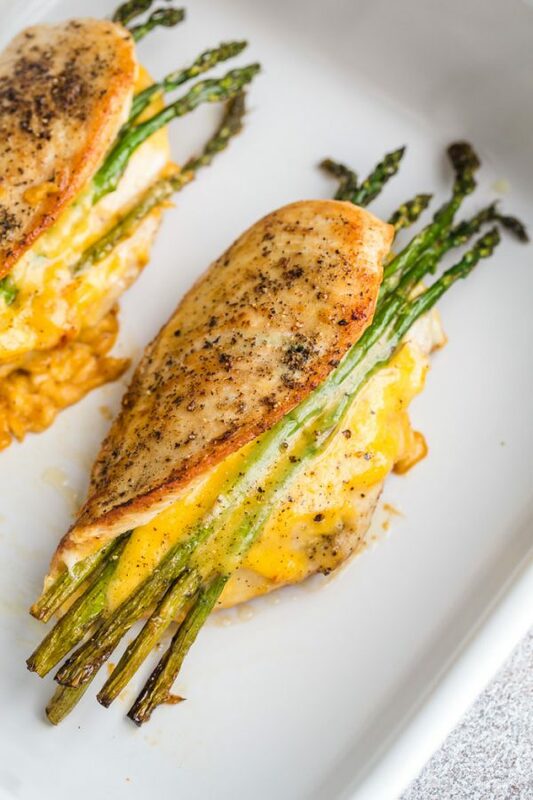 If you want a cleaner look that will keep the asparagus and cheese more neatly tucked inside, you can pound the chicken out a bit so that it’s thinner and has more space to wrap thoroughly around the stuffing. But again, I wanted this to be easy so I just butterfly’d the chicken and left it at that. 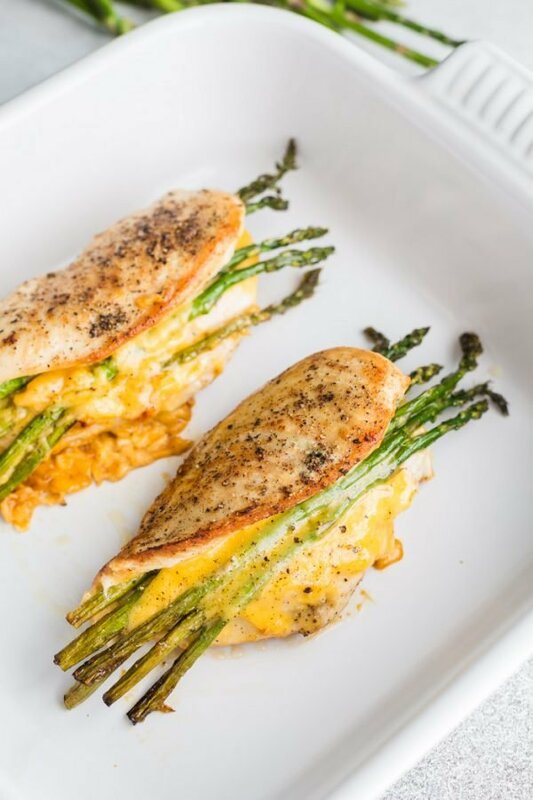 To make this asparagus stuffed chicken breast, we’ll start by butterflying the chicken. That’s really just a fancy way of saying that we’re going to cut the chicken in half. Place your hand on top of the chicken breast and cut down the center (think hamburger style) until you get *almost* all of the way through. You want the chicken to still be one piece. When you open it up and lay it flat, the breast often looks like butterfly wings (hence the name). Season both sides of the breast with salt, pepper, and a sprinkle of garlic powder. 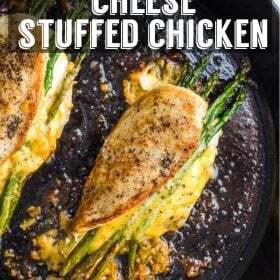 Then place the slices of cheese on one side of the chicken and lay your spears of asparagus on top. Fold the chicken breast so that it is closed. We’re going to sear the chicken on both sides until it is a nice golden brown but not actually cooked all of the way through. You have to be gentle when flipping the chicken so that the stuffing does not all fall out. A little cheese will melt out but that is okay! Finish it off by placing the skillet in the oven and bake until the thickest part of the chicken reaches 165 degrees F. This will take about 15 minutes. If you do not have a meat thermometer, you NEED ONE! There are a lot of inexpensive (but still good) options on Amazon such as THIS ONE and THIS ONE. And that’s it! 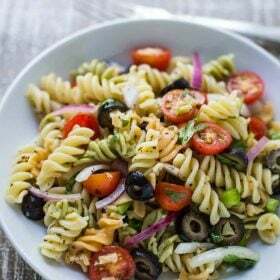 SUPER easy to make but definitely a meal that will impress :) Or at the very least: taste amazing! 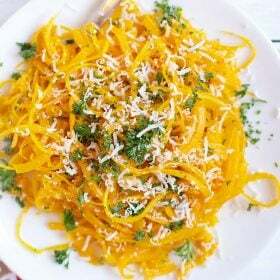 I plan to try this recipe out with a few different veggie and cheese combos so I will report back on my findings! 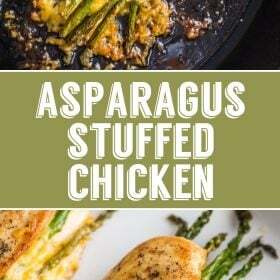 Asparagus & Cheese Stuffed Chicken- this is an easy weeknight dinner that is so simple to make and ridiculously delicious! Start by butterflying your chicken. Place your hand on the top of the chicken breast and cut it down the center (think hamburger) without cutting all the way through. You still want the chicken to be in one piece so make sure you don’t cut through to the other side. Open up the chicken breast and lay it flat (it should kind of look like a butterfly). Evenly season with salt, pepper, and garlic powder on both sides. 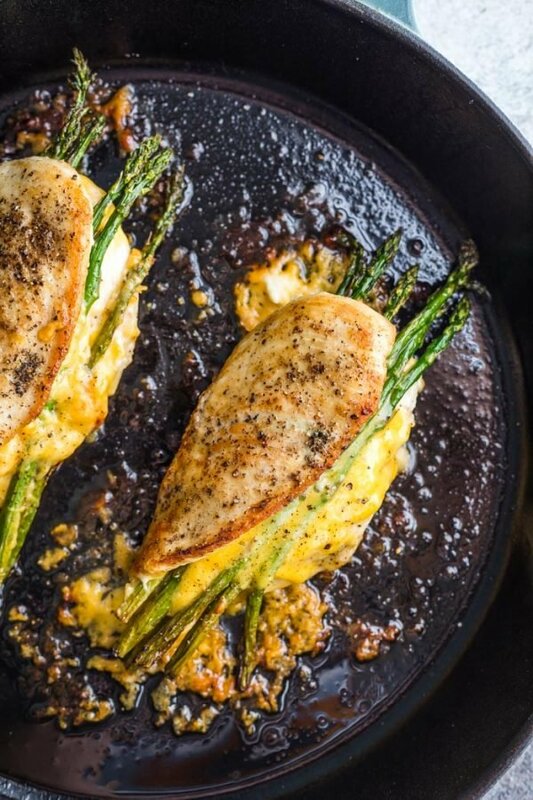 Place the cheese and asparagus spears on one half of each chicken breast and close it shut. In a large, ovenproof skillet, heat the olive oil over medium high heat. Gently place the chicken in the skillet to sear on both sides until it’s a nice golden brown on each side. About 4 minutes per side. 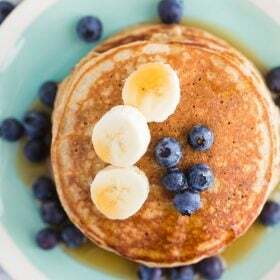 The cheese will melt out a little but that’s okay. Place the skillet in the oven and bake until the thickest part of the chicken reaches 165 degrees. About 15-20 minutes. 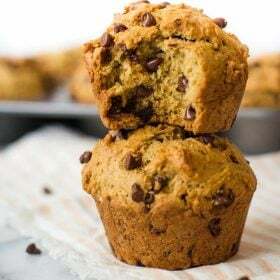 Looks delicious – just printed the recipe off to try! Looks amazing. I have to try it!